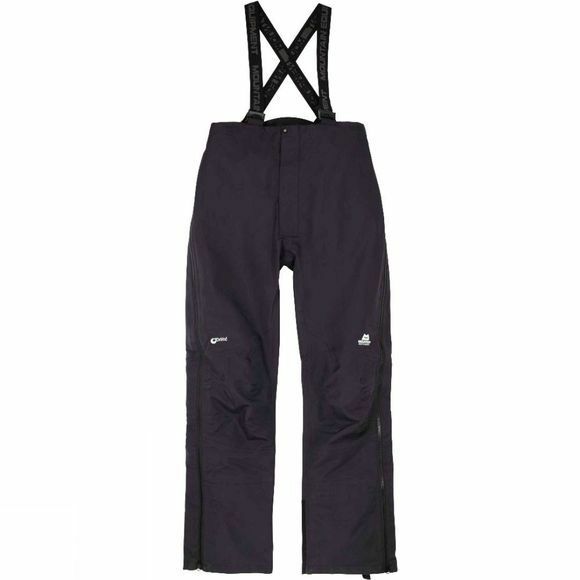 The Women's Ama Dablam Mountain Pants from Mountain Equipment are essential for mountain guides and other outdoor enthusiasts. They are fully waterproof and breathable thanks to the DriLite fabric while durability has been enhanced with a higher denier fabric in key wear areas. Full length, 2-way zips with inner storm flaps sit down the side of each leg for easy on and off as well as ventilation and access to your baselayers should you need it. 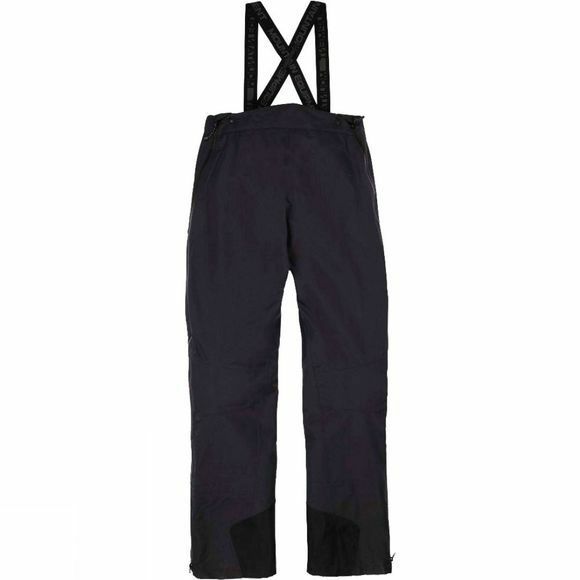 The braces are elasticated, adjustable and removable for maximum versatility and comfort while fixed internal gaiters help to keep the weather on the outside. These trousers boast an exceptional fit, well thought out features and great value make these a common sight in serious environments around the world.